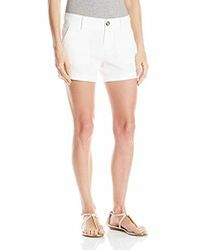 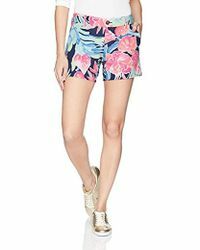 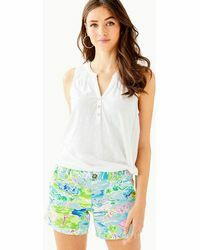 Always be prepared for a bout of warm weather with the Lilly Pulitzer Callahan shorts. 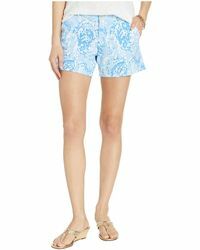 Known for their 5-inch inseam that’s flattering but also provides a good amount of coverage, the Callahan silhouette is one of the brand’s most popular designs because it offers endless styling opportunities. 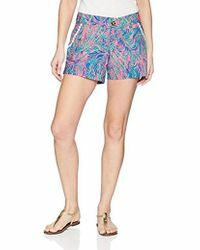 Coming in a variety of crisp colors and vibrant prints, there’s a pair of Callahan shorts to suit every taste.